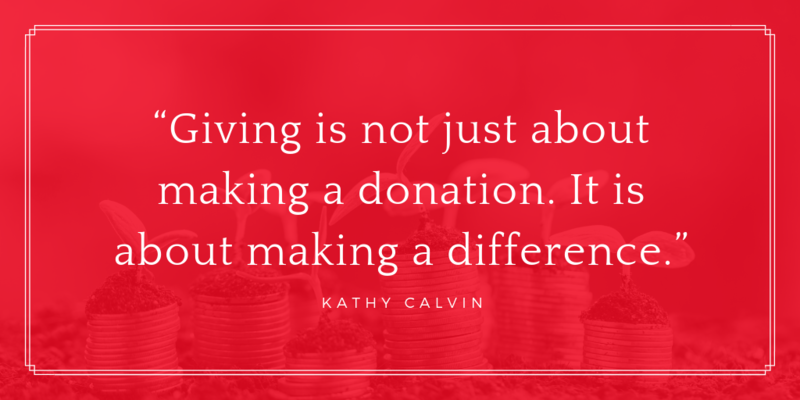 Don’t miss out on these fun opportunities! Costumes are encouraged, but not required. 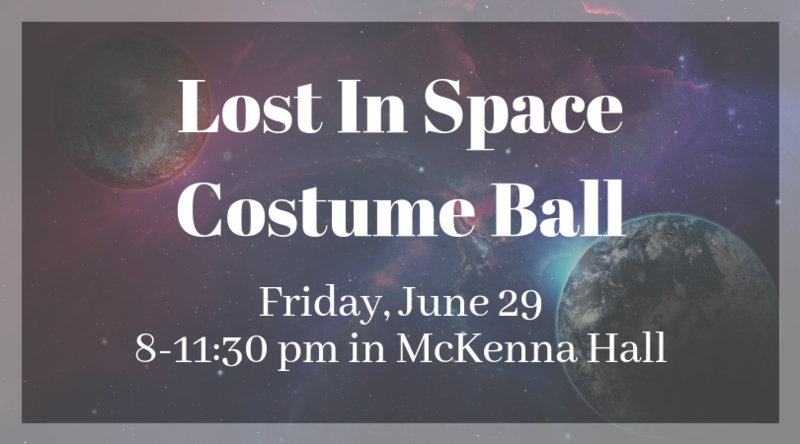 Join us for our annual costume ball! Finger foods will be provided, and there will be a beer/wine cash bar. Come in your best space inspired ensemble, or come as you are! Prizes will be awarded for best costumes. Come and dance the night away! We are pleased to invite you to our 2019 In Your Write Mind Booksigning. The event will take place at Seton Hill's Performing Arts Center in Downtown Greensburge on Saturday, June 29. 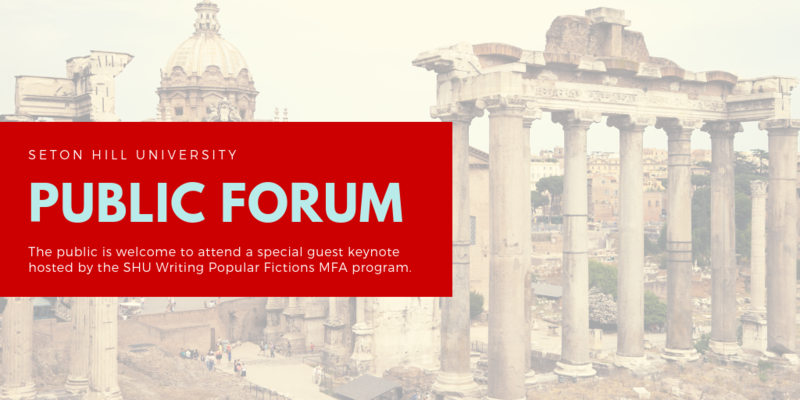 We hope to see you there for a fun night of networking and bookselling! 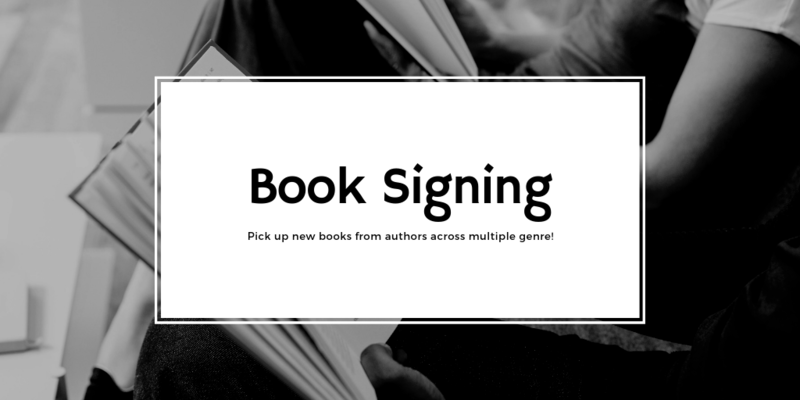 The tradition of the booksigning event started over 10 years ago in the Greensburg Barnes and Noble and has grown from 3-8 authors (in those early years) to over 40 authors every year at the event. Around 7 years ago, we moved the signing to campus to host our ever-growing gathering of authors. In 2017, the booksigning was hosted for the first time ever at the brand new performing arts center in downtown Greensburg. The 2019 Booksigning will be held on Saturday 6/29 5:00-7:00 PM Book Signings with Readings Between 20 and 30 different authors available for book signings and personal questions about their craft. Please direct any questions to Natalie at booksigning.iywm@gmail.com. 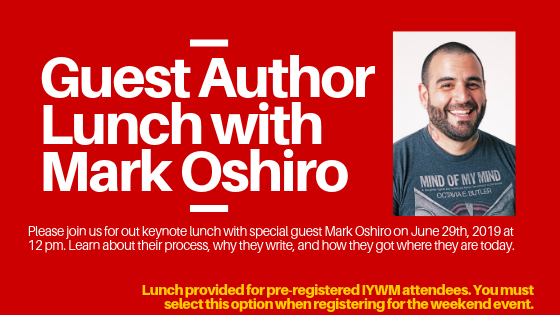 Please join us for our keynote lunch with special guest Mark Oshiro on June 29th, 2019 at 12 pm. Learn about his process, why he writes, and how he got where he is today. Lunch provided for pre-registered IYWM attendees. You must select this option when registering for the weekend event. 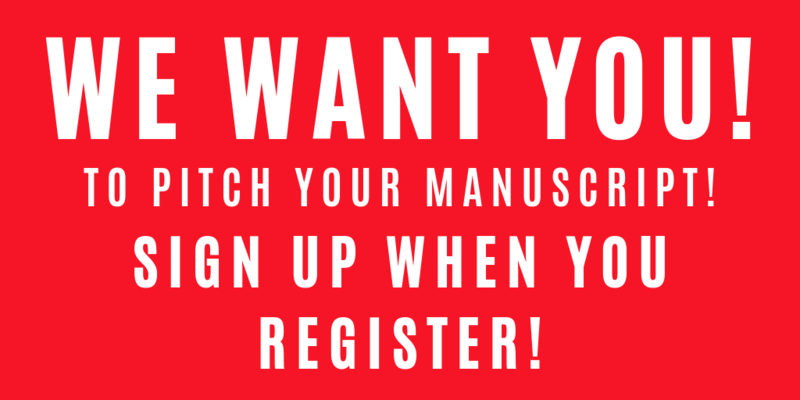 After you register, you will receive an email confirmation of your registration with a link to a sign-up form. You can select ONE pitch slot and may edit your selection up until pitch registration closes on June 25th. If there are open pitch slots left after pitch registration closes on June 25th, you may sign up at registration for an additional spot. Openings at registration are on a first come, first served basis. Pitch sessions take place from 1-5 pm on Friday during the workshop. If you have any questions about pitches, please contact info.IYWM@gmail.com.